Popular songs from FINAL FANTASY® XIV have been transformed into splendid band and piano arrangements in this album! 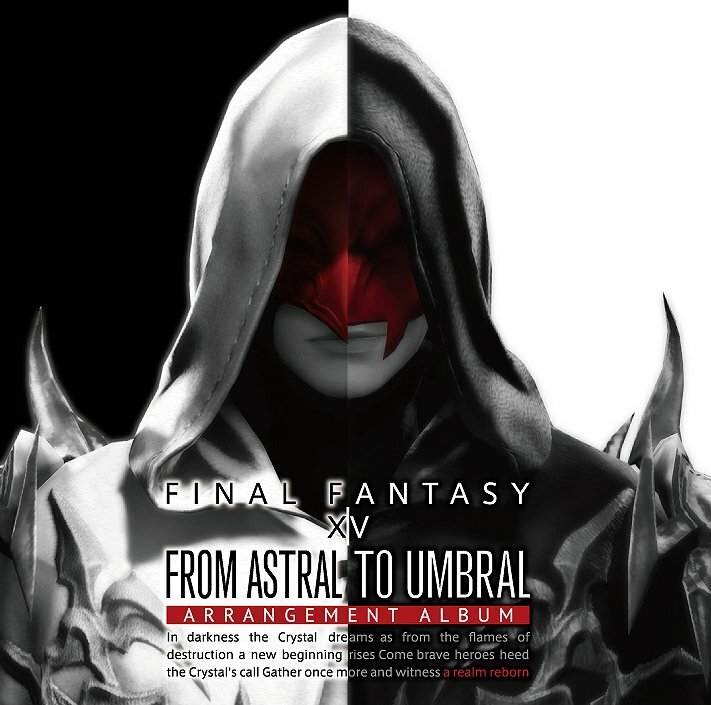 This is the first official arrangement album for the MMORPG, FINAL FANTASY® XIV! The town and field BGM were arranged into piano pieces, and Primal battle songs into rock band arrangements. Composer Masayoshi Soken hand-picked and produced every song in this album. Also, this album is recorded on a Blu-ray disc, and the sound quality is a high-res, 96khz/24bit. The piano pieces are featured in 48khz/24bit 5.1 surround sound, which include a multifaceted sound you wouldn't normally hear out of a stereo recording! There are not only a total of 12 tracks of the arranged pieces, but the 320kbps high-quality mp3s of the original track from the game. This album also features bonus footage from in-game and a special video as well.